this isn’t how Chris Christie envisioned his fate to be at this stage of the campaign. He is fighting for his political life. A campaign that had enormous potential now flails around aimlessly, with Christie pandering to the worst of the Republican electorate while abandoning previous positions that would have helped him reach across the isle. Christie’s first position of prominence occurred when he was nominated by President George W. Bush to become New Jersey’s US attorney in 2001. As the New York Times reported, Christie worked with President Bush during the 2000 presidential campaign and his selection surprised many due to his minimal experience in criminal law. 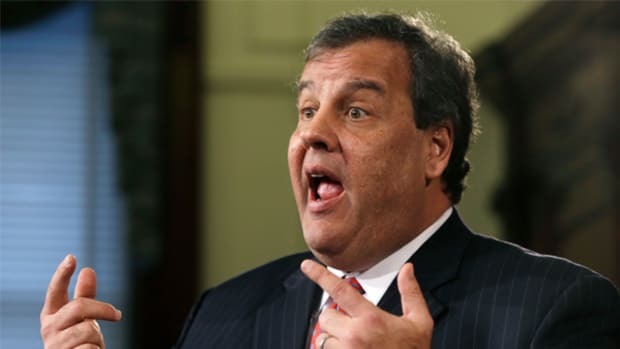 The Washington Post described his nomination as a surprise given the fact that Christie had spent two years as a lobbyist, made an unsuccessful run for the state legislature and been voted out of office after one unpopular term as a county freeholder. But Christie received a welcoming jolt of confidence by gaining the support of the State&apos;s two Democratic Senators at the time, Robert Torricelli and Jon Corzine. 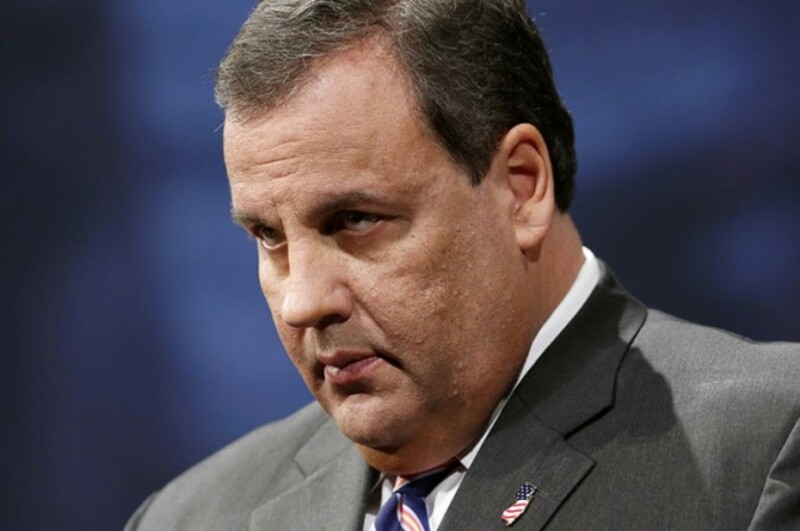 In the end, Chris Christie was approved and held the position of US attorney until he ran for governor in 2008. Chris Christie -- whose long held ambition to become President of the United States is of no surprise to anyone who follows NJ politics -- had some legislative successes in balancing the budget and pension reform in his first term as governor. And this was particularly noteworthy due to Governor Christie having to work alongside a democratically controlled State House and Senate. Governor Christie also had ongoing challenges with higher than average unemployment in New Jersey, and the reduction of property taxes not reaching his stated goals. But he was easily reelected in a reliably Blue state, clearing the path for him to nationalize his profile as a man who could effectively work across the aisle with democrats to get things done. 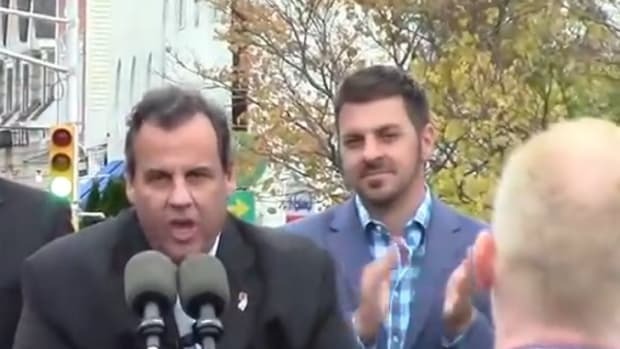 Christie’s popularity reached its pinnacle with his adept handling of Hurricane Sandy and his appointment to President of the Republican Governor’s Association in 2013. For a time, Christie could no wrong -- he was a sought after politician for fundraising and his decision to turn down VP considerations with Mitt Romney was seen as a smart political move. However, since mid 2013, Christie saw the democratic majority in New Jersey play hardball and pushed back legislatively against the governor’s agenda. The Bridgegate scandal left permanent scars on his image, with New Jerseyans seeing their needs being cast aside in favor of Christie&apos;s national ambitions. 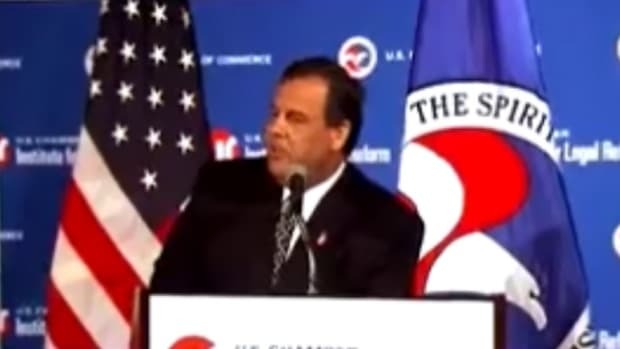 Christie then announced his candidacy for President of the United States and continued to govern the state of New Jersey with an absentee ballot. His popularity continued to decline within the state, and he fared little better on the national scene with Jeb Bush and Marco Rubio becoming early frontrunners in presidential polls. With the emergence of Donald Trump and Ben Carson, Christies candidacy slipped further and further towards irrelevancy. Chris Christie suggested Obama was the leading cause of “lawlessness” in the country when questioned about college students elevating the debate about racial insensitivity, actively promoted the myth that President Obama blatantly “lied” to the American people about the substance of the Iran nuclear deal, and in republican debates, referenced Obama as a “petulant child”. 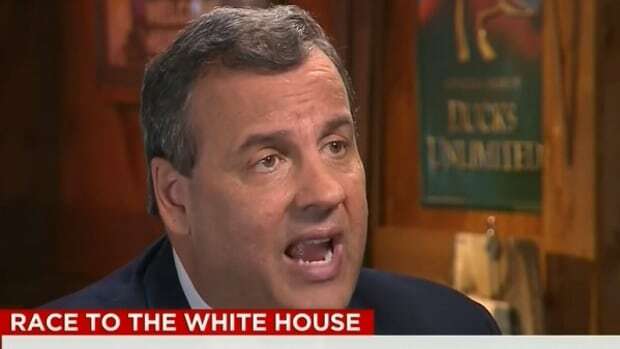 Christie also slandered the Black Lives Matter movement as a promoter of murdering police officers. Chris Christie amplified his anti-immigration rhetoric when he suggested making life for illegal immigrants so difficult that they self-deport, proposed aFederal Express approach to improve immigration tracking of individuals, and was one of many governors who responded to the Syrian refugee crisis by proudly touting his refusal to allow refugees in the country. 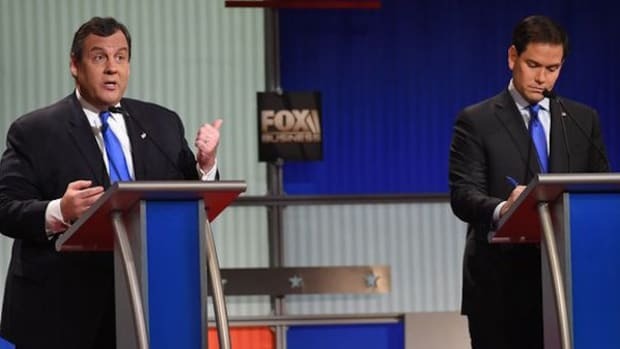 The Iowa caucus and New Hampshire primaries will occur in February 2016 and Chris Christie’s continuance in the presidential race probably rests on a strong showing in New Hampshire. 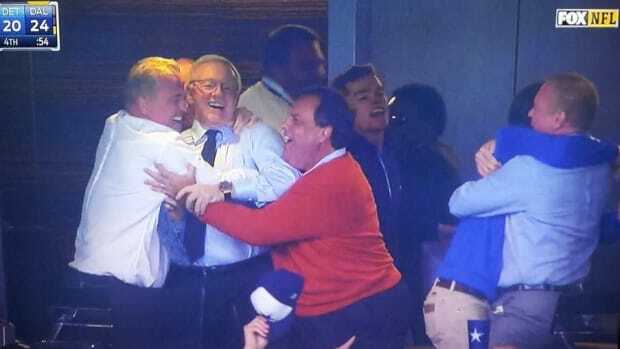 But this isn’t how Chris Christie envisioned his fate to be at this stage of the campaign. He is fighting for his political life. A campaign that had enormous potential now flails around aimlessly, with Christie pandering to the worst of the Republican electorate while abandoning previous positions that would have helped him reach across the isle. There is no message of hope or tolerance coming from Christie -- he rarely talks about bi-partisanship and working with Democrats. Instead, he insults the President, immigrants, and anyone else he thinks might help him win. 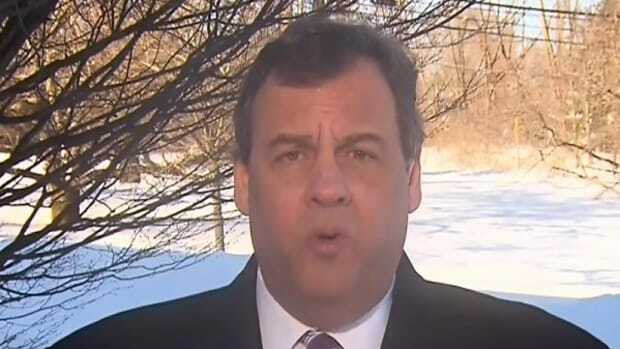 Christie has become a pariah in his home state and seems to be in denial as to why. 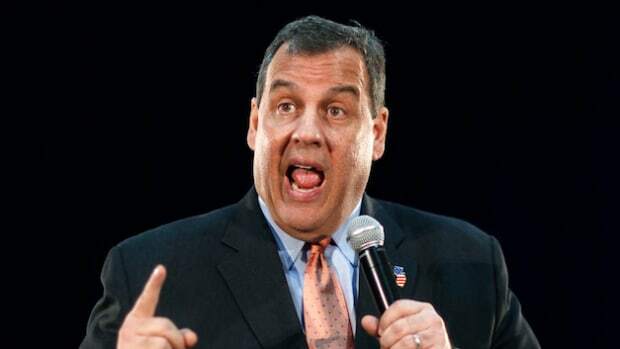 Chris Christie has run a poor campaign and the ‘suspension’ of his candidacy for president seems inevitable. When the autopsy occurs, he will have no one to blame but himself.